Optical switch (or fibre optic switch) can be a mechanical, opto-mechanical, or electronic device that opens or closes an optical circuit. The optical switch can be used to complete or break an optical path. Passive fibre optic switches will route an optical signal without electro-optical or opto-electrical conversion. However, a passive optical switch may use an electromechanical device to physically position the switch. 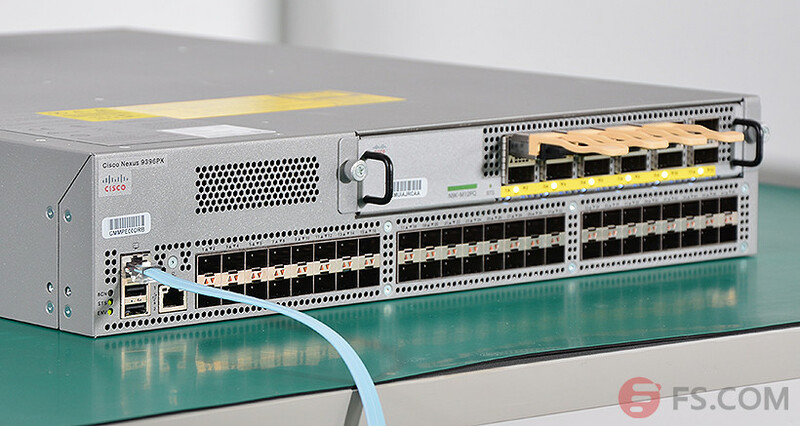 An optical switch may have one or more input ports and two or more output ports. Here is an opto-mechanical optical switch with one input port and four output ports, that is, a 1 × 4 Optical Switch). 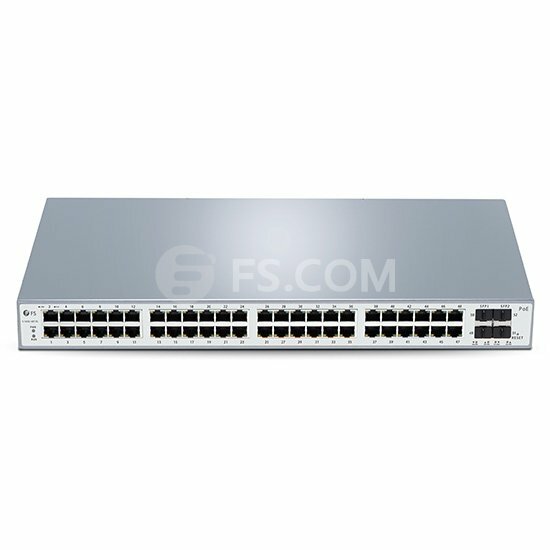 As with any other type of switch, the optical switch has many uses, depending on the complexity of the design. In essence, the switch is the control for making, breaking, or changing the connections within an optical circuit. 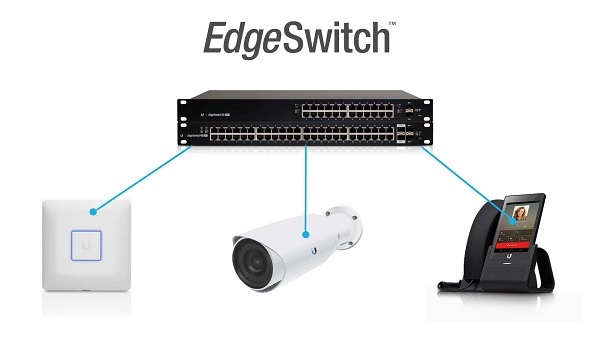 This definition can be expanded to incorporate the concept of the switch as the control that interconnects or transfers connections from one optical circuit to another. 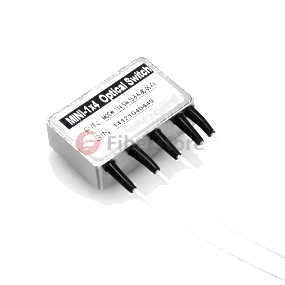 According to the operating principle and function, there are three types of optical switches: Opto-Mechanical Switch, Thermo-Optic Switch, Electro-Optic Switch. Note: FS has been expanding the product line of optical switches, but not include the thermo-optic and electro-optic switches yet. An opto-mechanical switch redirects an optical signal by moving fibre or bulk optic elements by means of mechanical devices. These types of optical switches are typically stepper motor driven. 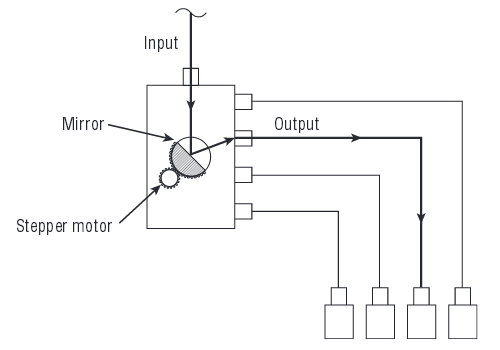 The stepper will move a mirror that directs the light from the input to the desired output, as shown in the figure below. Although opto-mechanical switches are inherently slow due to the actual physical movement of the optical elements, their reliability, low insertion losses, and minimal crosstalk make them a widely deployed type of optical switch. The opto-mechanical switch works on the premise that the input and output light beams are collimated within the fibre and “matched” within the switching device (the beams are moved within the device to ensure the switched connection from the inputs to the outputs). The opto-mechanical switch can be physically larger than alternative switches, but there are many micromechanical fibre optic switches becoming available, such as the Micro Electro Mechanical Systems (MEMS) optical switch. Here is a Mini 1 × 4 Opto-Mechanical Switch and an 1 × 8 MEMS Optical Switch from FS. The thermo-optic switch is based on waveguide theory and utilises waveguides made in polymers or silica. In other words, this optical switch utilises the thermal/refractive index properties of the device’s material. The principle of this switch relies on the altering of the waveguide’s refractive index due to a temperature change. The temperature change can be accomplished in many ways, but generally the device is heated by using a resistive heater, which has the effect of slowing down light in one of the paths. The device then combines the light in the two paths in a constructive or destructive effect, making it possible to attenuate or switch the signal. This type of switch is inherently slow due to the time it takes to heat the waveguide. It’s like a burner on an electric stove: it takes a while to heat up and a while to cool down. This type of device typically has less optical loss than the opto-mechanical switch. Thermo-optic switches are attractive for several reasons: they work well in low optical power applications, are small in size, and have the potential to be integrated with a number of devices based on silicon wafer theory. Electro-optic refers to a variety of phenomena that occur when an electromagnetic wave in the optical spectrum travels through a material under the stress of an electric field. An electro-optic switch is based on the changing of the refractive index of a waveguide by using an electric field. 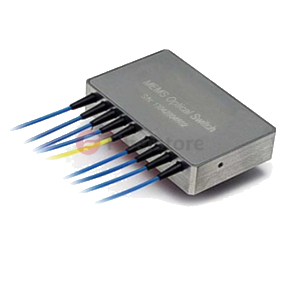 This device is semiconductor-based and therefore boasts high speed and low optical power loss similar to that of the thermo-optic devices. This device is still in the research stage; however, the technology is rapidly advancing. 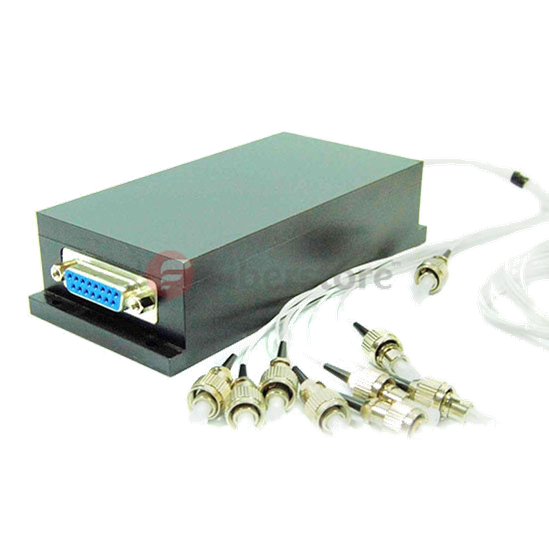 Optical switches can be used in a variety of applications, large and small. 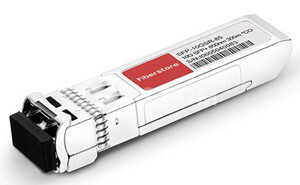 The use of a fibre optic switch allows data to be routed where and when it is needed. It is important to be aware of the basic parametre for an optical switch when choosing a right one. Some of the performance parametres to consider are Required Size (the number of input and output ports), Optical Fibre Type, Connector Type, Centre Wavelength, Bandwidth, Losses, Crosstalk, Switching Speed, Durability (number of switching cycles), Power Handling, and Repeatability (the amount of change in output power each time the switch changes state). 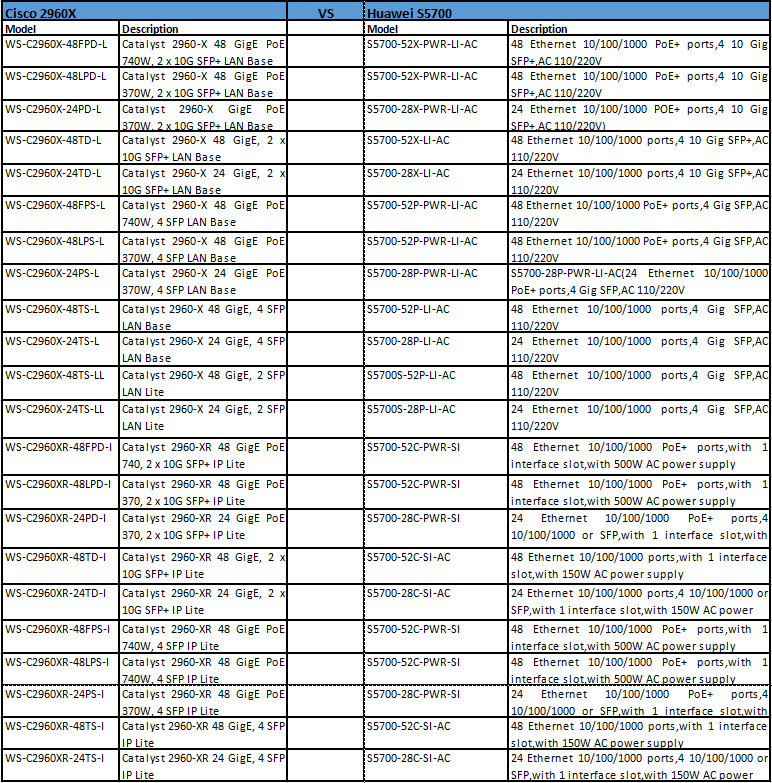 Note: Most of the parametres above are mentioned in the previous post: The Basic Parametres of Passive Optical Network Devices. This entry was posted in Optical Switch on January 23, 2015 by Admin.